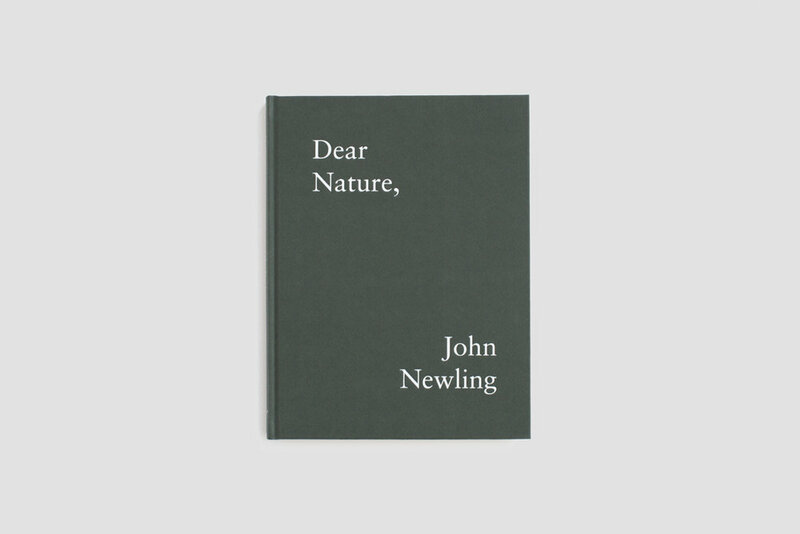 We’re pleased to announce we’ll be collaborating with Nottingham Contemporary for the launch of Dear Nature By John Newling on the 5th March, 6–9pm. The event will include a talk and Q&A with the artist and local, sustainable snacks by Ottar and recent winners of the BBC Radio 4 Food and Farming Award – Small Food Bakery. There will also be a series of readings from the book by significant people working in the community on issues of sustainability. We’ll be launching a student competition that will be announced next week too. Full details to be announced next week, we’re expecting a sell out event, so if you want to be ahead of the game book the event here.